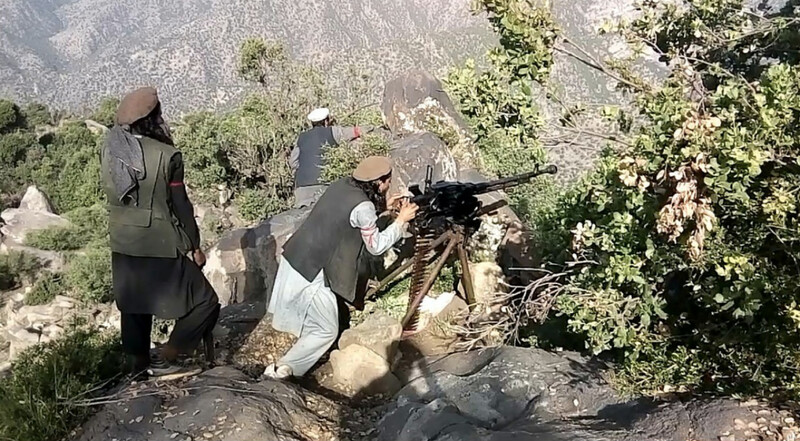 KUNAR -- Afghan National Defence and Security Forces (ANDSF), with air support from the NATO-led Resolute Support Mission, are expanding operations against the "Islamic State of Iraq and Syria" (ISIS) in Manogi District, Kunar Province. The operations began July 25 and have already cleared ISIS from a number of areas. "We are chasing ISIS. Wherever it rises up, we will kill it," said Brig. Gen. Mirwais Sapi, commander of the 2nd Infantry Division of the Afghan National Army in Kunar. "So far, we have cleared three villages of its presence, and we will clear the rest of the areas of this phenomenon very soon," he told Salaam Times. Afghan ground troops provide information on the whereabouts of ISIS militants to NATO allies who launch air strikes against them, Sapi said. "We gave them information last night too," he told Salaam Times July 26. "They bombed [the area] and three ISIS men were killed and a number of others injured." "We will not spare ISIS here, and it cannot live in this area," he said. Local residents have welcomed the operation to eliminate ISIS. "We are happy with the security forces for launching these operations," Shafiqullah, 33, a resident of Omar village of Manogi District, told Salaam Times. "We ask them to complete the operations and clear all of the areas so that residents can live a normal life," he said. 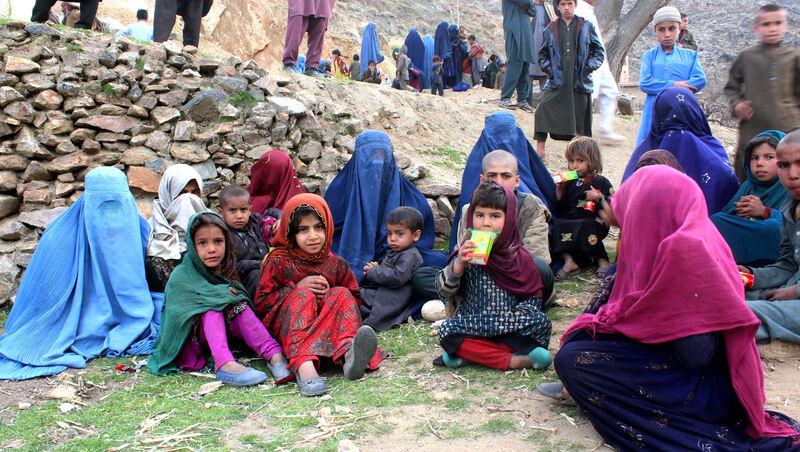 Meanwhile, the Afghan National Disaster Management Authority is overseeing the delivery of food and non-food aid to 560 families affected by operations aimed at clearing ISIS from Nurgal District, Kunar Province. 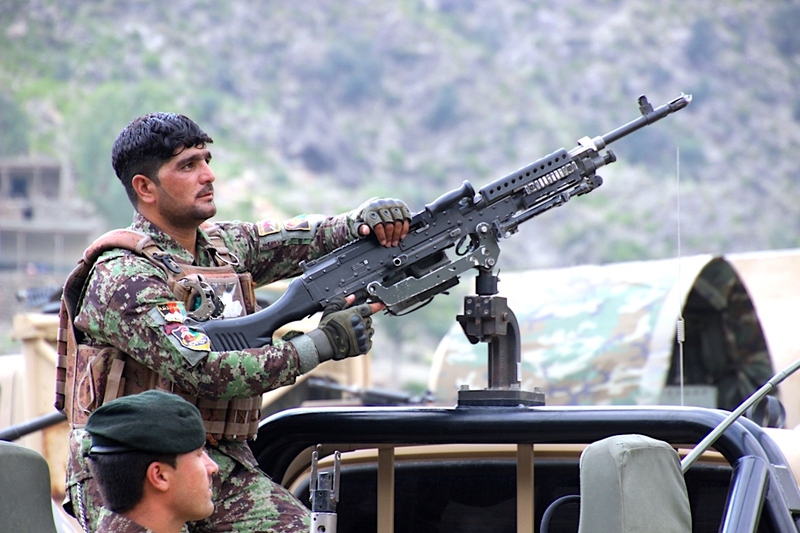 ANDSF and coalition forces battled ISIS in Mazar Dara, causing heavy casualties, Kunar Governor Abdul Sattar Mirzakwal said during aid distribution in Nurgal District July 23. "We will continue this series of clearing operations, and [we will] target ISIS fighters and their safe havens in the remote areas," he said. "I am happy to be receiving the aid," Mohammad Qasim, 53, a resident of Mazar Dara, told Salaam Times. Qasim said he was displaced when ISIS was in the area, but now he has returned. "I am pleased the government is here now," he said. "I am happy and I want to live a normal life." The provincial government is preparing aid for those who fled their homes. The operations aim to eliminate militants from key districts of Kunar Province and to provide a safe environment for voters in the October 20 parliamentary elections.